Orvis Endorsed; Nestled in the Appalachian Mountains, the timeless and idyllic setting of Yellow Breeches Creek has attracted visitors and outdoorsmen for generations. Today, the tradition of good times and relaxation continues. 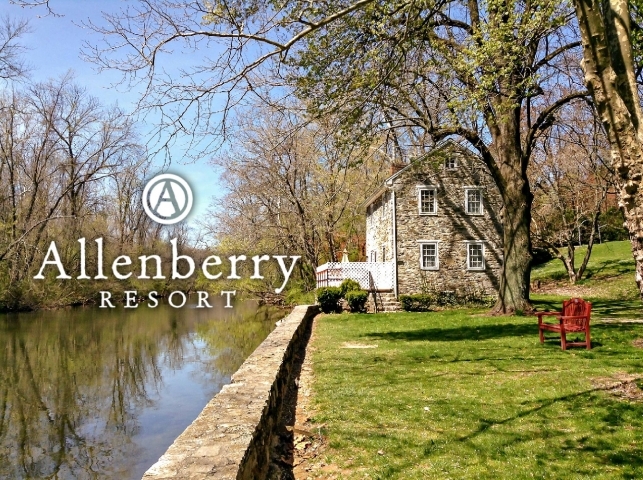 Allenberry Resort has been masterfully renovated, maintaining its history and charm, while offering updated accommodations and luxurious amenities. The 57-acre resort is connected by foot, bike, and cart paths allowing visitors to leave their cars and their busy world behind. 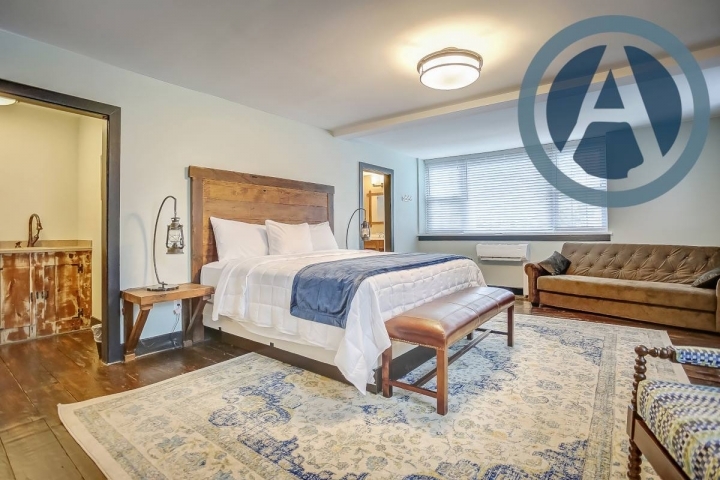 Beautifully appointed accommodations, delicious dining and a welcoming staff will make you feel right at home, but worlds away. Come visit us for live music, fishing, or just to cozy up by a camp fire! 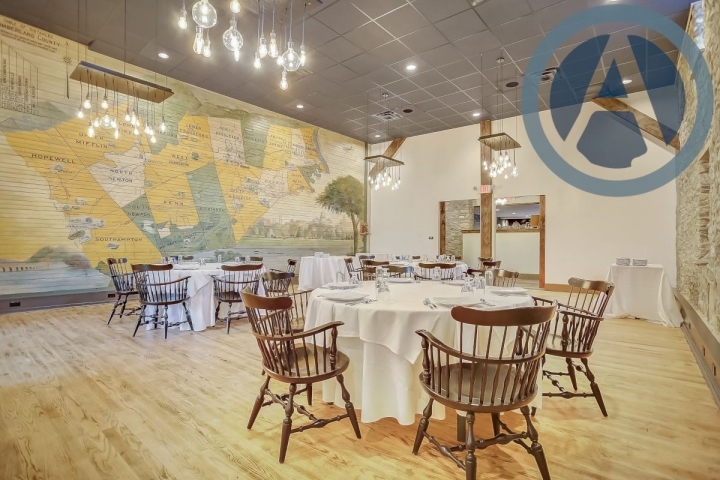 Overnight accommodations that combine history of the Cumberland Valley, and modern flair.